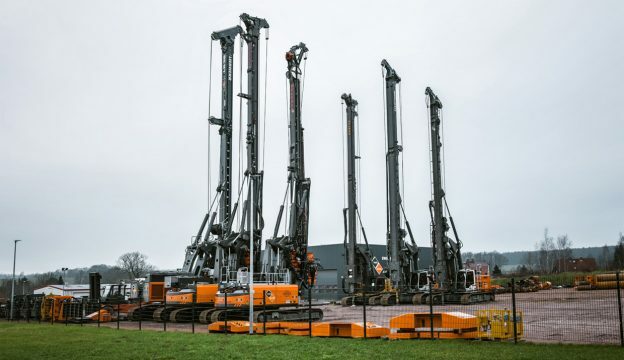 11 rotary drilling rigs from DELMAG and LIEBHERR with torques from 160 to 410 kNm are available in our rental park. The rental fleet is always kept up-to-date to be able to offer you the most effective technology and to avoid downtimes. These machines can be used all over Europe and we support you in this context in all logistics questions.